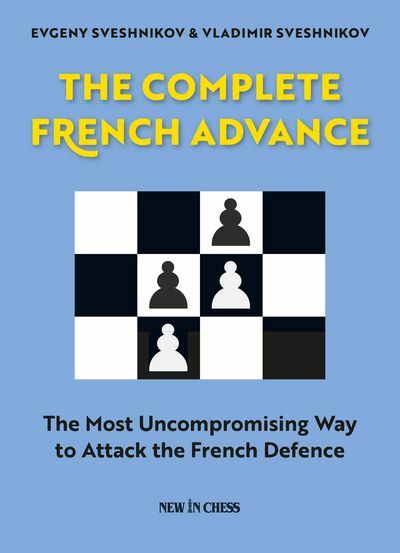 "Deel 1 over het English, Pirc, Reti and Other Defences verschijnt in december"
In the second volume of the book “A Practical Repertoire for Black with Nf6, g6, d6” the author analyses variations in which White plays 1.d4, 2.c4. 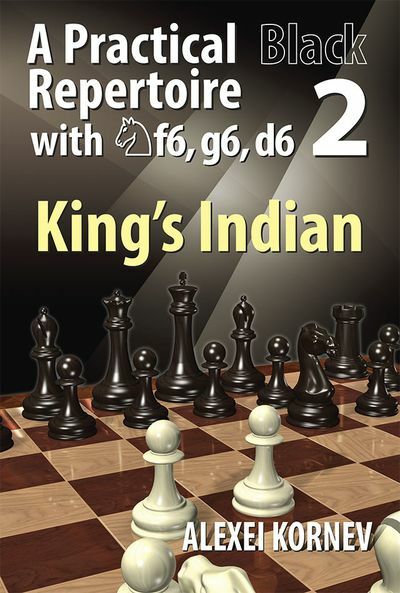 As Black’s weapon he suggests the King’s Indian Defence. This is not by chance, though... Most readers participate mainly in tournaments played under the Swiss system. 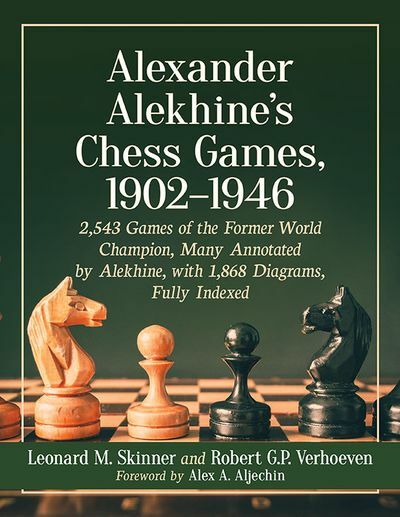 One of the important features of these tournaments is that the draw is essentially a step backward in your tournament situation and you must play for a win irrelevant of the colour of your pieces. The King’s Indian Defence is the right opening choice for that. 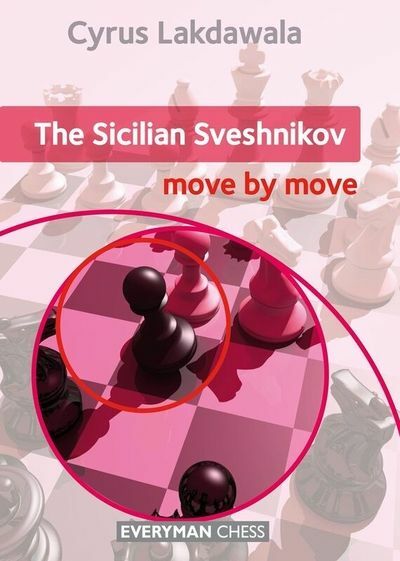 There is some strategic risk involved indeed (Black complies with a somewhat cramped position...), but all the middlegame positions are very complicated and allow Black to think not only about equality, but also about seizing the initiative.